I’m currently surrounded by hundreds of people who share my views since I’m in Prague at a meeting of the Mont Pelerin Society. 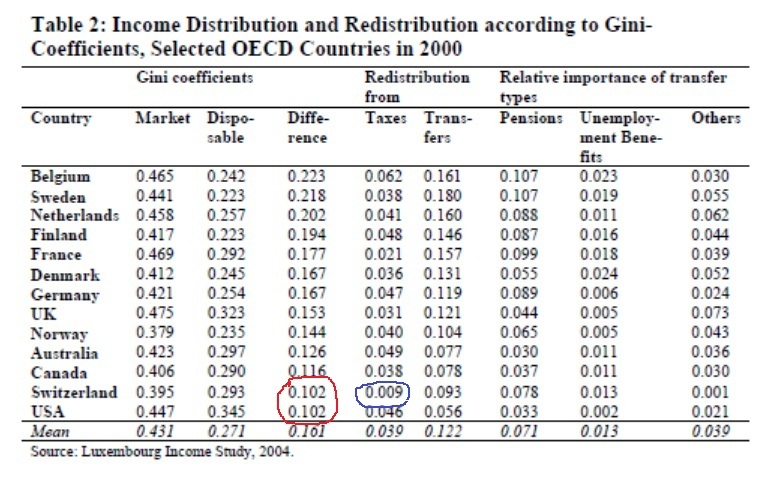 And I’m particularly happy since Professor Lars Feld of the University of Freiburg presented a paper yesterday on “Redistribution through public budgets: Who pays, who receives, and what effects do political institutions have?”. It’s no coincidence that the U.S. and Switzerland are also the two nations with the most decentralization (some argue that Canada may be more decentralized that the U.S., but Canada also scores very well in this measure, so the point is strong regardless). So why do we have to learn this lesson over and over again? Let the worker keep the fruits of his labor and get abundance, put state sanctioned theft in place get poverty. I get it. Can we please stop doing this now?